The only film that currently has a release date after 2019's mysterious fourth Avengers movie is the sequel to Spider-Man: Homecoming. 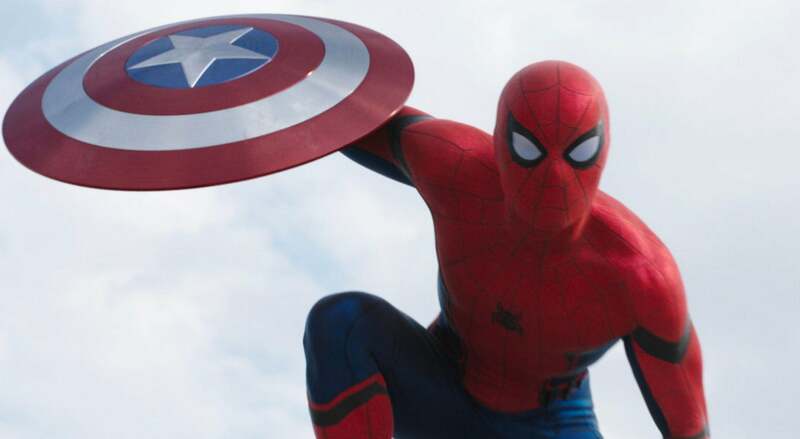 And, according to producer Kevin Feige, it was planned that way so Spider-Man could kick off the new incarnation of the Marvel Cinematic Universe. Spider-Man Homecoming is out on July 7th. A little less than a year later, we’ll see Peter Parker again in Avengers: Infinity War. A year after that, we’ll see him again in a still Untitled fourth Avengers movie. Then, two months after the release of Avengers 4, the second Spider-Man movie comes out. With each Spider-Man movie likely happening during part of a different school year, it seems everything that could happen over the course of two Avengers movies—fighting Thanos, meeting the Guardians of the Galaxy, travelling to space, whatever else you can image—is almost too much to happen during a school summer holiday. But that is the plan. So it sounds like, even if the next Spider-Man movie doesn’t have the number of heroes that Civil War did, it’ll have just as big an impact moving ahead. Feige admitted that Marvel has already broken down the timeline of the four movies as it relates to Peter Parker’s life. They have all the big beats. It’s just going to be a matter of figuring out the details. As for the rest of the films in Phase 4? Outside of Spider-Man, Feige doesn’t think any announcements will be made until after Avengers 4. As massive as Peter Parke year is in Homecoming, it seems like his penultimate year at high school is going to be even bigger. Spider-Man Homecoming is out July 7. Avengers: Infinity War is out May 4, 2018. The Untitled fourth Avengers films is out May 3, 2019 and Phase Four of the MCU kicks off with Spider-Man Homecoming 2 (for lack of a better title) on July 5, 2019.